This image is 1000x1000 in psp and png format. 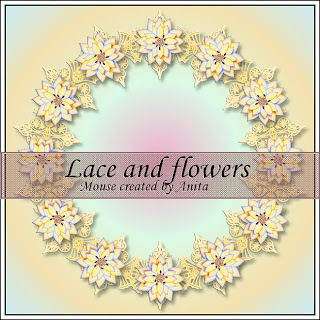 The psp file has a drop shadow on separate layers for the lace and the flowers. As always please colour to suit your own creations. Hello, your blog is really well done! 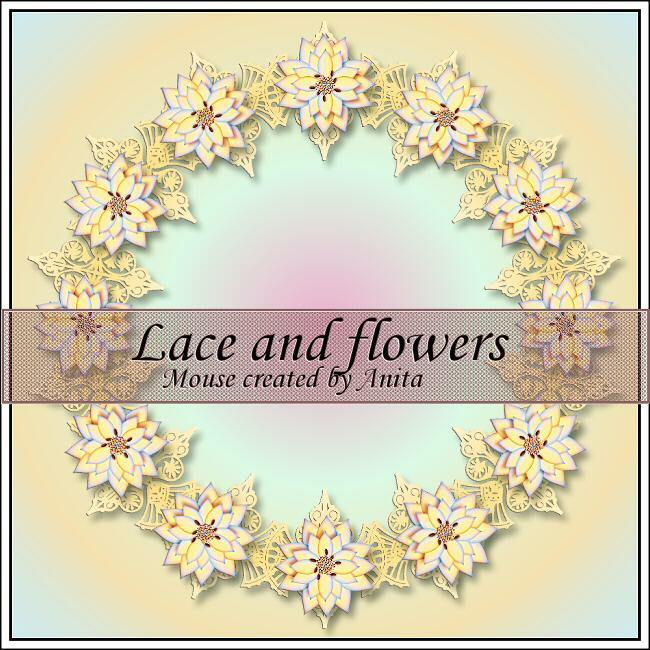 my creations still very simple but made with love. This is stunning. Thank you so much for sharing.